Back in the 1970s, everybody and his dog decided to publish Crowley's commentary on Liber AL: Grant & Symonds did Magical and Philosophical Commentaries on the Book of the Law in '74, then Regardie produced The Law is for All in '75, and Motta joined the fray with The Commentaries of AL in '76. All these books are abridgements of Crowley's voluminous commentaries, and all differ according to the views of the editors. 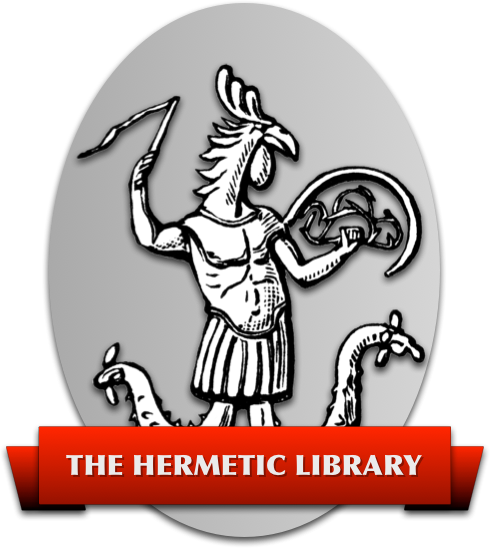 Twenty years later, Hymenaeus Beta has given us the abridged commentary which Crowley himself intended to publish. Intended for the layman, this “Authorized Popular Commentary” brushes aside Qabalistic complexities and metaphysical fuzz to focus on the central message of The Book of the Law - just the thing to give your favorite Minerval! The one thing I really dislike about the book is that it uses Regardie's title from 1975, The Law is for All, instead of the straightforward Commentary on the Book of the Law which Crowley intended. Of course, Crowley bibliography has never been a simple matter, so I suppose the existence of two distinct books on the same subject, with the same author, same title, and same publisher, will only confuse a few tyros.